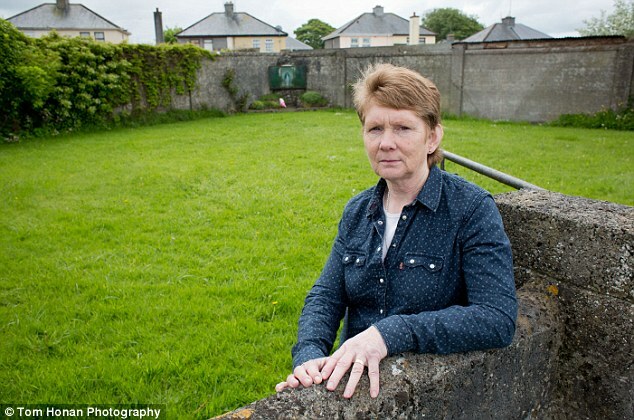 This entry was tagged babies, Catherine Corless, Catholic Church, illegitimate, Ireland, mass grave, mother and baby homes, tuam, unmarried mothers. Bookmark the permalink. A huge thank you for this research and exposing the horrific history of these desperate Irish mothers and children. Catherine Corless is to be greatly admired for working to uncover history which must never be forgotten. 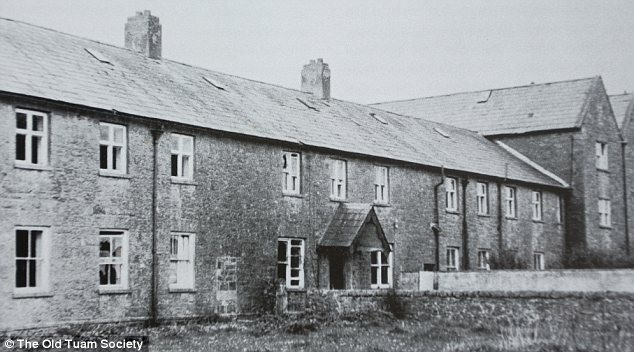 I was fortunately not in an Irish Mother and Baby Home, I was an “unmarried mother” at the Mother and Baby Home in West End Lane, Hampstead in 1966. The heartbreak never goes away. I am extremely supportive of all the research. I live in New Zealand and I would be willing to write and tell my story if it would help with any research or planned documentaries. I would be grateful if you could advise when any BBC interviews and/or documentaries have taken place and I will try and track them on line. Thank you so much.